$1,575,000 Great plaza with four stores ! 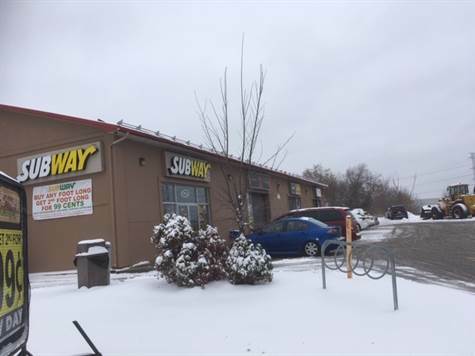 Great Plaza with 4 stores and Gross income of approximately $141,600, and Net income of approx $61,600. Recent environmental study on file. All financial information shall be revealed to buyers with a confidentiality agreement signed. Please Do Not contact the tenants directly.